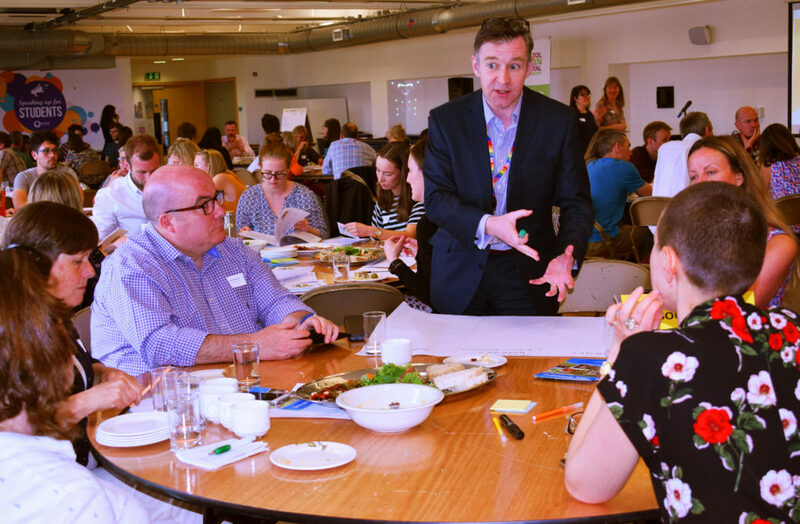 On 17th May, representatives from more than 85 organisations attended the launch of Bristol’s ambition to become the first Gold Award Sustainable Food City in the UK. 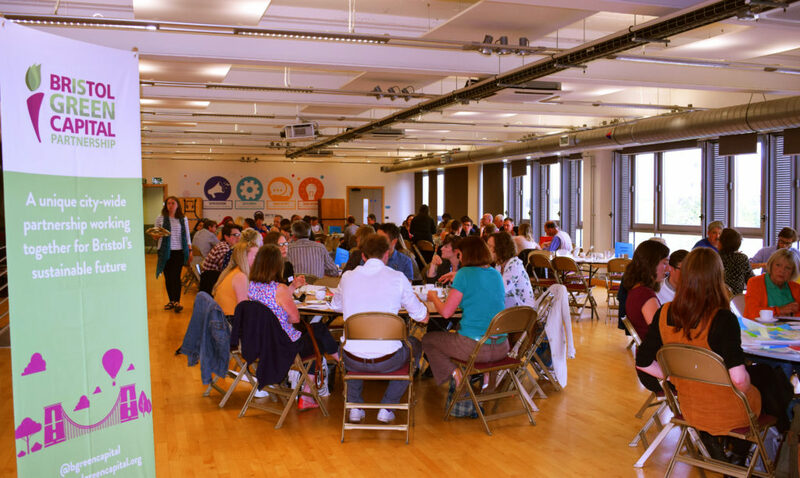 The event, jointly organised by Bristol Green Capital Partnership and Bristol Food Network with support from fresh-range.com, called upon organisations to make positive changes to their own food practices as a contribution to the Going for Gold bid. Joy Carey, a Director of the Partnership and Bristol Food Network, opened the event by talking about the pride we should already have for Bristol, with food businesses, projects and practices that are already dedicated to making “healthy, sustainable, ethical and local food a defining characteristic of our city.” This led to Bristol gaining the Sustainable Food Cities Silver Award in 2016, following Brighton and Hove the year before. The two cities are now both hoping to become the first Gold Award city in the UK. Although there is much to be proud of, Joy also highlighted that far deeper change is needed to address the devastating impact the current food system is having on our health, environment, and places where we live. 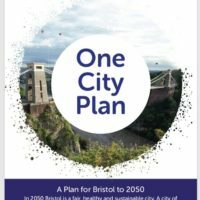 She called upon organisations across the city to band together and support this cause, by pledging to make changes to their own food practices as a contribution to the Going for Gold bid, and help Bristol stand out, once again, as a world leader in sustainability. Help Bristol Go For Gold – Pledge Good Food Changes by your Organisation Today! Rich Osborn of fresh-range gave a sobering account of the real cost of food and highlighted the difficulties in sourcing healthy, sustainable produce. But he also assured attendees that these barriers can, and in some instances where already being overcome. The importance and impact of community action on food was powerfully highlighted by Susan Barker of Windmill Hill City Farm, and she urged Bristol to have same the vision and ambition that led to a volunteer group of residents pushing for the development of the farm on derelict land over 40 years ago. Adam Parsons of APG Architecture spoke about the changes his organisation have made to their food practices following the Good Food Business Breakfast in November, and the benefits this can bring. This has included getting rid of their plastic water cooler, switching to local, Fairtrade coffee and having an office fruit box. 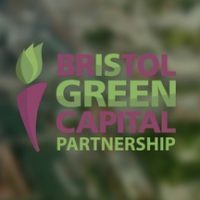 The event was intended to be the beginning of organisations working together towards Bristol become a truly sustainable food city, and we plan to recognise the contribution that any organisation makes towards this ambition. It’s simple to take part – talk to your colleagues about changes your organisation can make and make a pledge using the form below. We’ll then follow up to see how you go on. 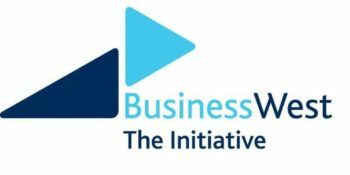 To help get you started, we have listed some of the great ideas that came out of the workshops below. These are just some of the many ways your organisation can take part in the Going for Gold bid. They may seem like small changes, but if organisations across the city take part, the impact would be huge. So pledge your support today! Fruit from the office fruit bowl need using up? Blitz into smoothies on Fridays! Change is easier when we do it together: speak with neighbouring businesses about setting up a centralised food waste collection scheme. Growing spaces, however big or small, need someone to love them all year round. Can your organisation find a designated person or small team who would hold and enjoy that responsibility? We all need to stay hydrated and so do our plants. When planning any growing space make sure you know your water source, ideally sustainable, such as rainwater collection. Is your office kitchen always full of tempting sweet treats? How about organising an office fruit box delivery once a week? Consider organising lunch-shares and recipe swaps – a great way to facilitate team bonding and healthier eating at the same time. 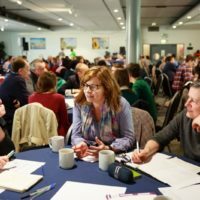 Could your organisation work with a different local community project each year, developing a long-term relationship and finding effective ways to provide support? Many of Bristol’s children are going hungry during the holidays. 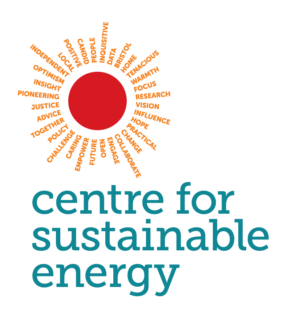 Could your organisation contribute to initiatives which are trying to help, such as Fit and Fed? 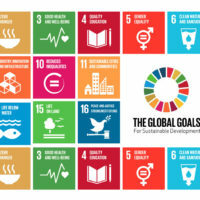 Projects tackling hunger are often looking for skills that your organisation might have, such as finance and accounting, marketing and logistics. Get in touch with Feeding Bristol to see how your organisation might be able to help. Ask everyone in your workplace what they would like to do to eat and drink better? Find a common thread and then look to source it locally and share with everyone in your office. If you have in-house caterers or order food for events, ask them how much of the food they use is grown and produced locally, and whether this could be increased. 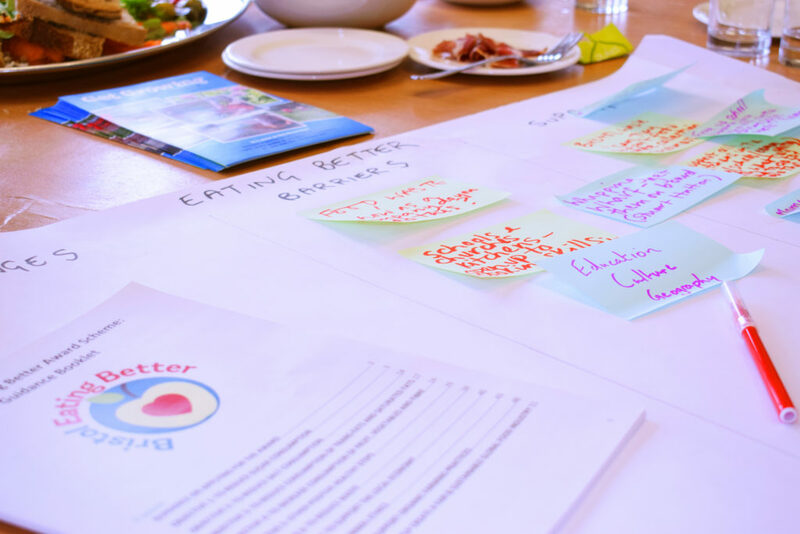 If you want to stay up-to-date with Bristol’s attempts to become the first Gold Award Sustainable Food City in the UK, and hear more about how your organisation can get involved, the best way is to sign up as a member of the Partnership.